We got a small rally but we're still below 1.26-1.265. So this could be just a bounce followed by another decline to even lower levels than in May. 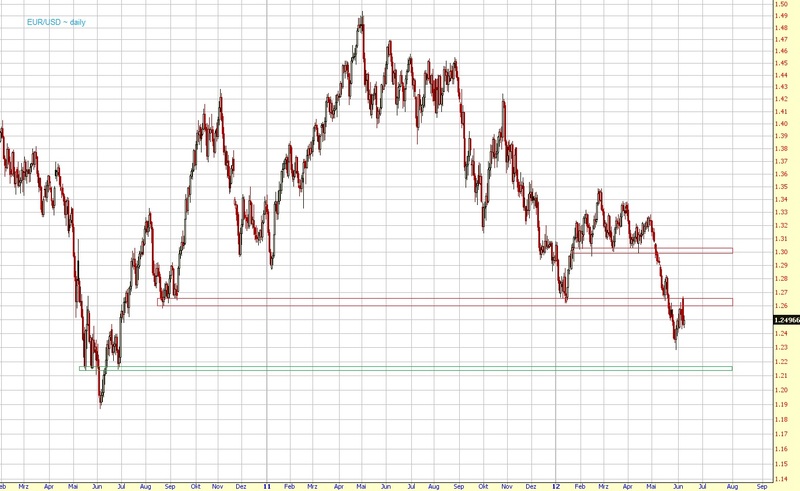 If 1.26-1.265 is breached though, the sell-off should be over and I expect a rally to 1.30.